An innovative low-cost and convenient compressed natural gas home refuelling appliance. HYGEN’s at-home CNG supercharger is a refuelling infrastructure solution for Natural Gas Vehicles (NGV). Utilising already existing the natural gas distribution grid HYGEN solves the ‘chicken and egg’ problem of NGV market and presents a new, much more convenient way of 3 min at-home refuelling, also bringing significant economic and environmental advantages. By introducing a proprietary gas compression technology, HYGEN reduces the total cost of ownership of an at-home refueller by a factor of 6. This results in reinventing the at-home fuelling concept where we enable gas companies to deliver clean and inexpensive fuel to your doorsteps at a competitive price. HYGEN’s supercharger is the last missing key for existing natural gas pipeline infrastructure to become the largest alternative vehicle refuelling infrastructure on Earth. The barrier to a rapid NGV adoption is the lack of fuelling infrastructure and а poor perception of NGVs versus trendy EVs. 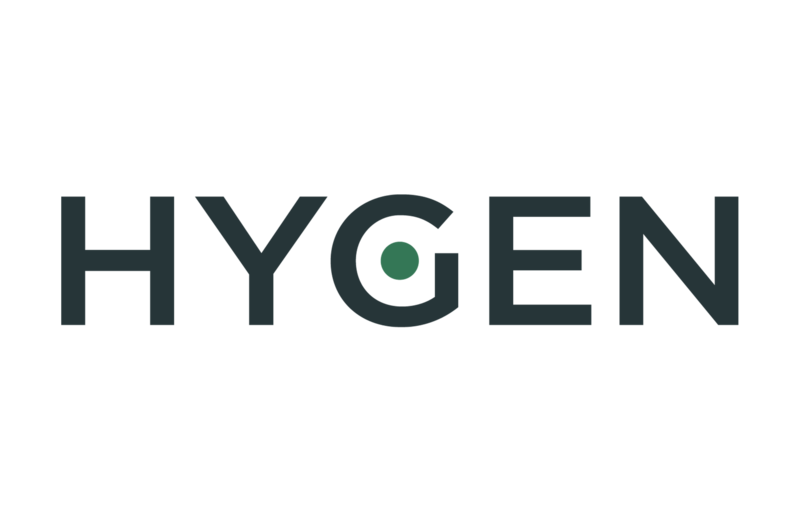 HYGEN brings to the market a low cost supercharger that can fuel your Natural Gas Vehicle at home in just three minutes and transform the outdated NGV image into an appealing and modern EV like concept. Decrease fuel costs and increased convenience for the driver. Increase gas consumption and regulated asset base for gas companies. Reduce total cost of ownership of at-home refueller by a factor of 6.